The crab boat Destination sank in 2017, killing all six crew members in the biggest disaster in more than a decade for the Bering Sea crab fleet that pursues snow and king crab off Alaska. 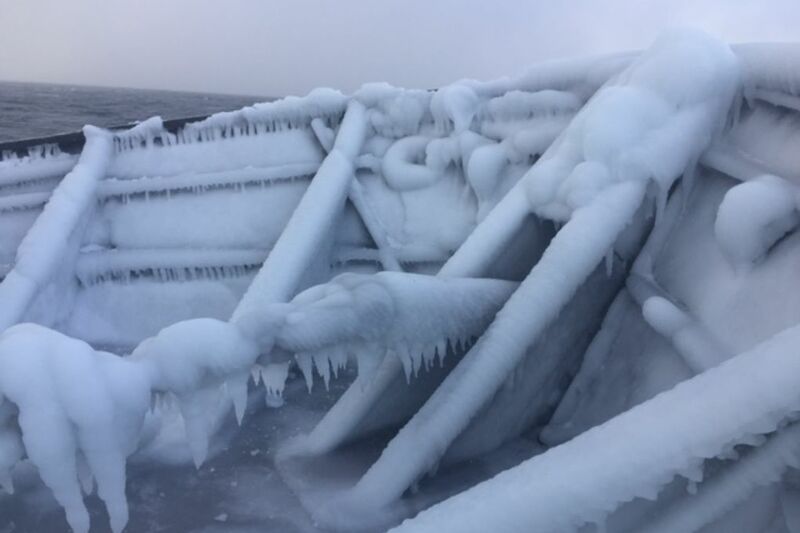 Ice accumulating on the Seattle-based crab boat, the Destination, undermined the vessel’s stability and probably led to its sinking this past year and the loss of its six crew, a National Transportation Safety Board (NTSB) report found. The Feb. 11, 2017, sinking, the worst Bering Sea crab-boat disaster in more than a decade, likely happened quickly. 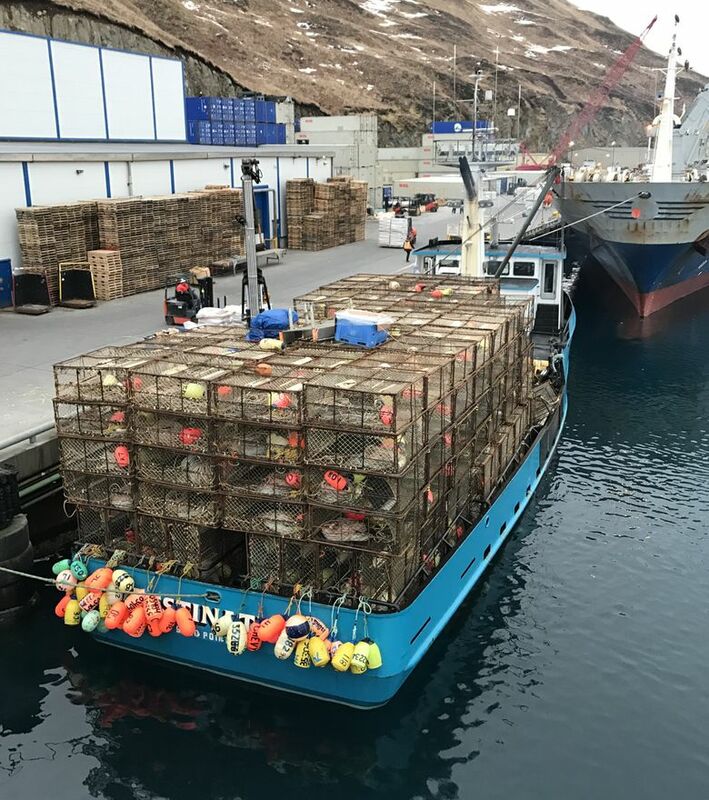 There was no Mayday distress call that might have given a clue as to what was going wrong just off the Pribilof island of St. George as the Destination crew carried a load of steel-framed pots for the start of the snow-crab season.